Cape Ann’s premiere professional theater company, Gloucester Stage Company, is nestled on the shore, at the entrance to the Rocky Neck Cultural District. The intimate performance venue has provided the setting for premiering award winning new works and rousing classics over the past 39 seasons. Their Never Dark series features outstanding stories brought to life by expert performers for one-night only. 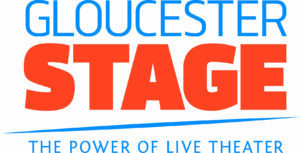 Gloucester Stage also offers other community collaborations and children’s programs.